The general rules that govern cleats are pretty lax. FIFA for example, only say that adequate footwear is the only requirement, leaving the rules to the local and national authorities. The NCAA for example states that “Shoes with soles containing aluminum, leather, rubber, nylon or plastic cleats, studs or bars, whether molded as part of the sole or detachable, are allowed.” The definition is very specific and prevents the use of any other materials in the construction of cleats. There is a lot of confusion around cleats that have a stud right in front. The front stud is only for use in Baseball, Lacrosse, and Football. In soccer, a stud at the very front of the shoe is unnecessary, dangerous, and is now against the rules. 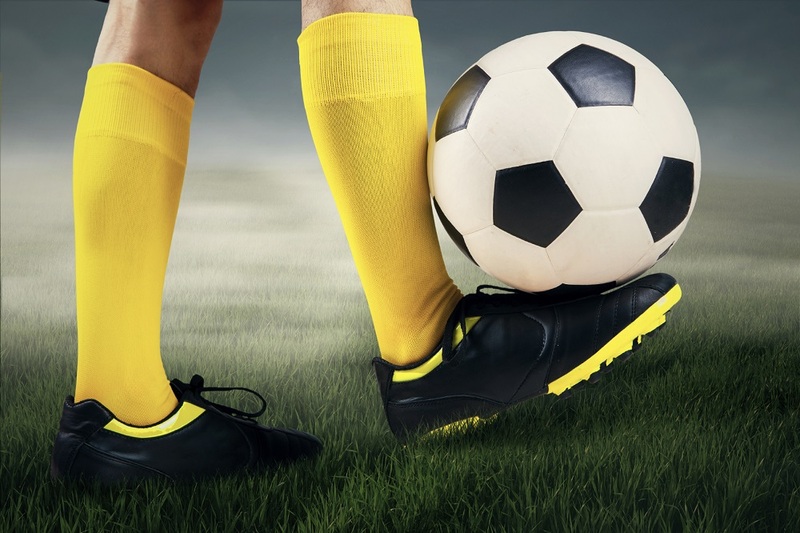 Although the soccer rules are quite lenient, if a referee believes that a players cleats are dangerous, he can remove them from the field immediately. Article by Soccer Garage. Looking for the best soccer cleats? Head over to Soccer Garage, where you will find the largest selection of brands like Diadora soccer.